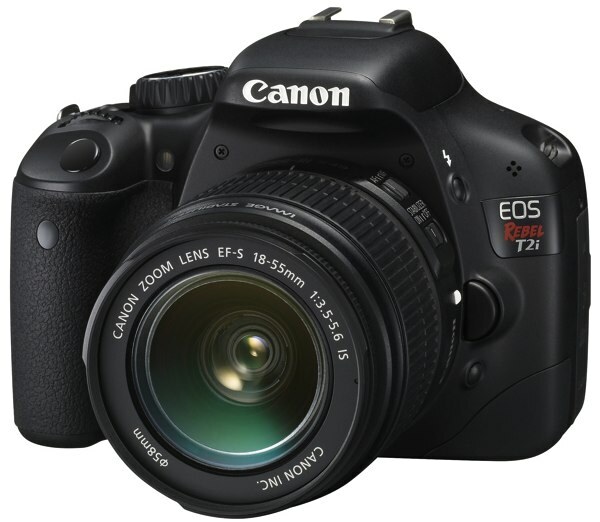 We’ve heard rumors for a week or two now about this new flagship model for Canon’s highly popular Rebel DSLR line: the Canon EOS Rebel T2i Digital SLR camera. Most of the gossip seemed too good to be true—but it is true, and now we know what all the excitement was a about, especially after seeing the price tag. The T2i is only $799 (body only) and sports such advanced features like 9-point autofocus, a 63-zone dual-layering metering system, a 3-inch live-view smudge-resistant viewfinder, ISO of 100- 6400, and 1080p video shooting at 24, 25, or 30 frames per second with an external mic input. The Rebel T2i Digital SLR includes some great new features for photography enthusiasts such as grabbing that action shot from the sidelines or creating memorable family portraits, including: 3.7 fps shooting, an ISO range of 100-6400 (expandable to 12,800), a 63-zone Dual Layer Metering System, and Canon’s DIGIC 4 Imaging Processor. In terms of movie making skills, the T2i’s video is quite exciting, with the addition of 30 / 25 / 24 fps 1080p, along with 720p at 50 / 60 fps and VGA at similar rates. 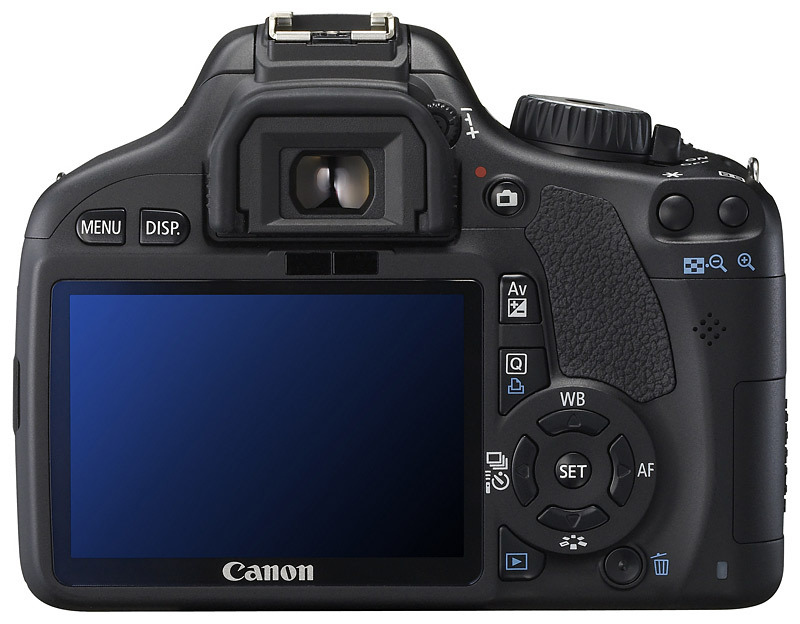 The Rebel T2i DSLR captures video in both NTSC and PAL standards at selectable frame rates. 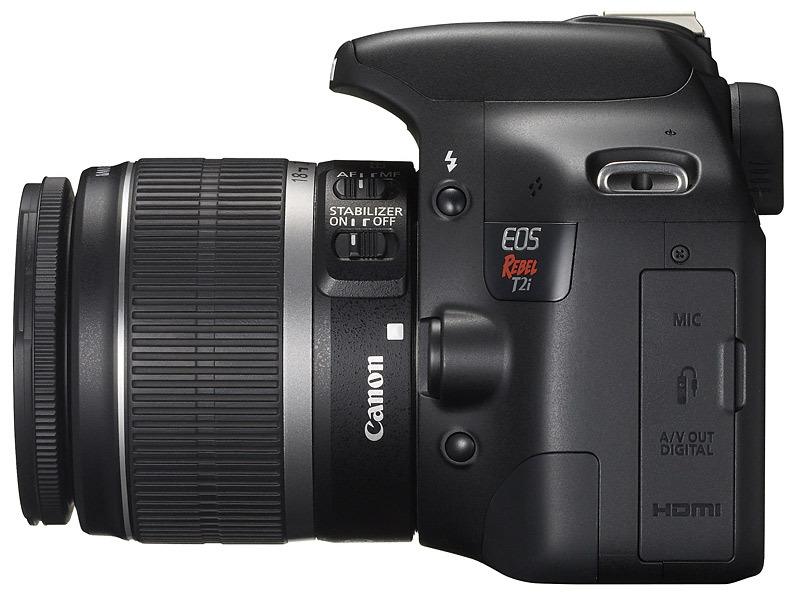 As we reported above, the T2i will retail for $800 and will be available this March, with a EF-S 18-55mm f/3.5-5.6 IS lens kit at $900.